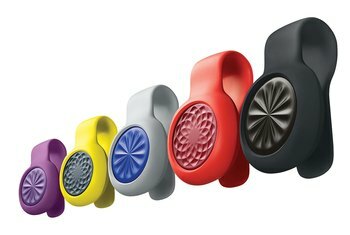 The Zip is a cute, tiny activity tracker that clips easily and unobtrusively to clothing, and accurately counts steps and calories burned. 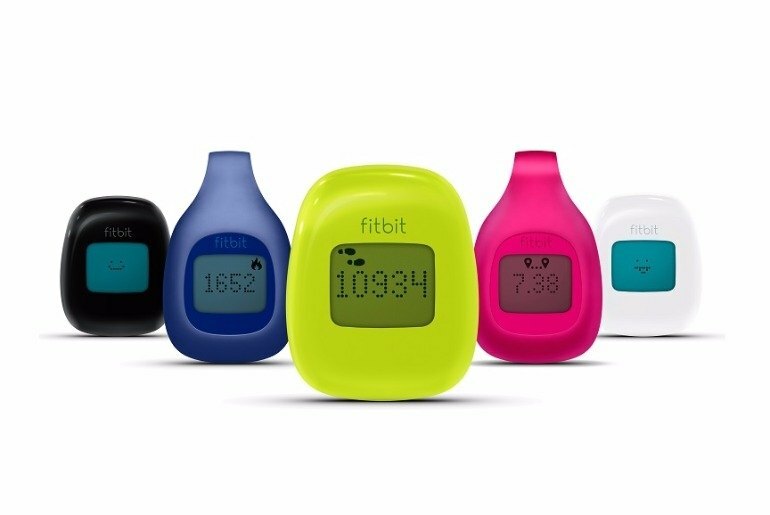 At $60, the Zip is one of the least expensive fitness trackers on the market. 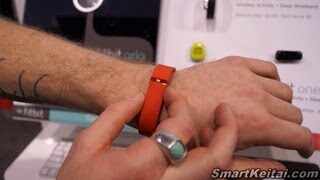 It connects wirelessly to computers and smartphones, where activity data is saved as part of the Fitbit ecosystem. The Zip cannot track sleep or steps climbed. Its battery is not rechargeable; the Zip uses a 3v coin battery that lasts 4-6 months. The Zip's display lacks pizzazz; its graphics are basic at best, and it cannot be viewed in the dark. 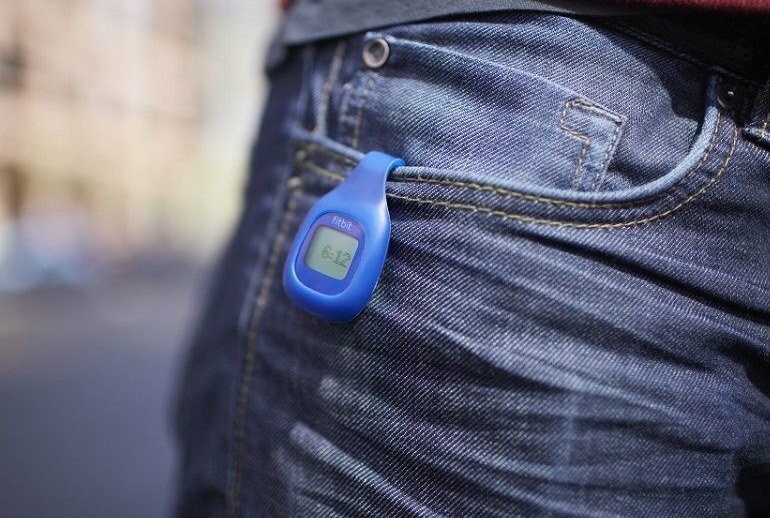 The Zip is Fitbit’s entry-level fitness tracker. At just $60, it’s affordable, and, at 1.1 by 1.4 by .4 inches, it’s small enough to sit unnoticed in a pocket or clipped to a piece of clothing. That’s a good thing, because the Zip is one of the few wearables that isn’t worn around the wrist. 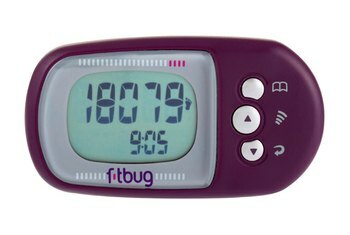 The Zip tracks your steps and calories burned, displaying the results on the small LCD. 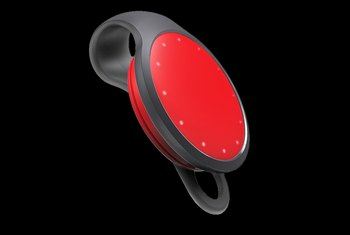 It also connects wirelessly to computers and smartphones, where you can you set goals, track fitness trends over time, and log your food intake. 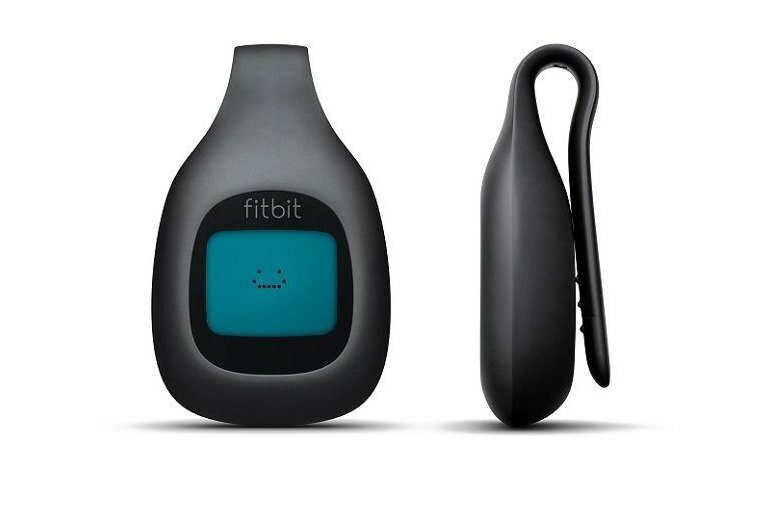 I can recommend the Fitbit Zip heartily to cost-conscious consumers interested in getting started with digital fitness tracking of this sort. It’s competitively priced, tracks what it says it will, and seems durable enough. In my experience, I've found past Fitbit products to be a little overzealous, or shall I say, too generous in tallying my daily step count. 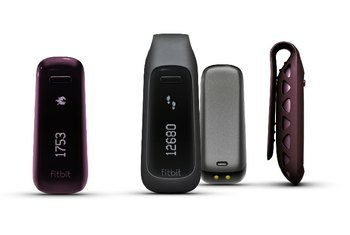 Fitbit explained that its new creations, the Zip, One, and Flex devices, use updated firmware with more-accurate activity measurement. Despite this new step-tracking algorithm, I still felt that the Zip was giving me more credit than was due. 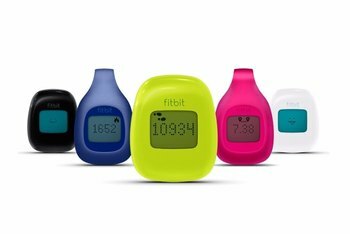 If cost is your primary concern in choosing a fitness tracker, Fitbit Zip may be an ideal option. 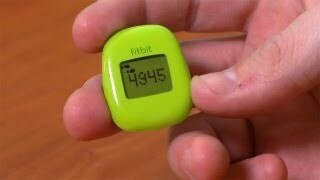 However, given the $40 price difference between Zip and the new Fitbit One, I'd rather pony up for the latter. It counted my steps like a choreographer, right out of the box. It's hard to make a case for this thing over Fitbit's own newly-announced Fitbit One, which has an altimeter, tracks your sleep patters, and is visible at night.